Our vision is to get the peanut ball into every hospital and birthing center to assist in decreasing the Cesarean rate. 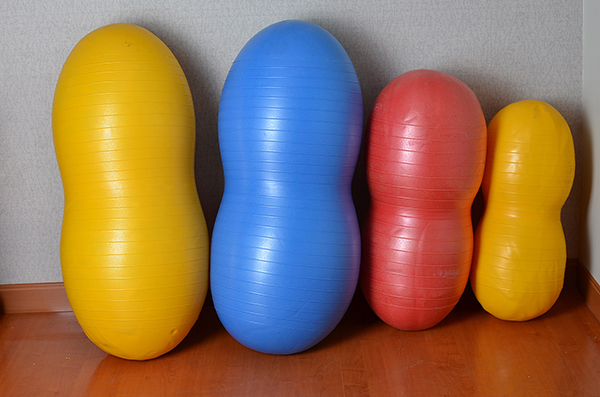 We are committed that you are educated on how to correctly use the peanut ball and have the resources available to help you achieve this. We want your clients to obtain the best birth experience possible. We are passionate to provide you with the premier birth tools for your educational needs and the resources to expand your business. 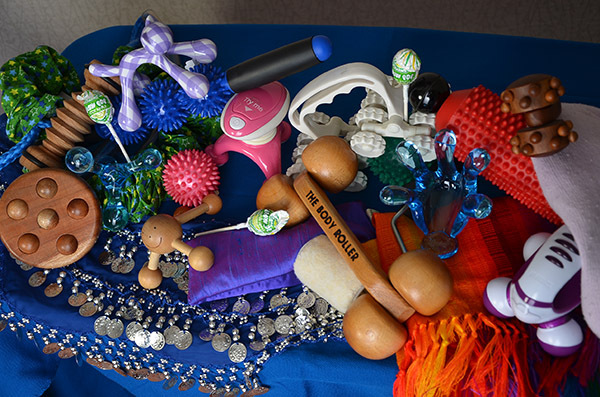 We provide items that are perfect for your doula bag, childbirth education classes and your clients. We are also committed to providing doula trainers excellent teaching tools. We are committed to provide you with professional services to offer your nurses knowledge they need to provide the excellent care for your clients. We want to excite your staff in taking care of their clients with evidence based educational resources, birth tools, and innovative labor support skills in services and power point.